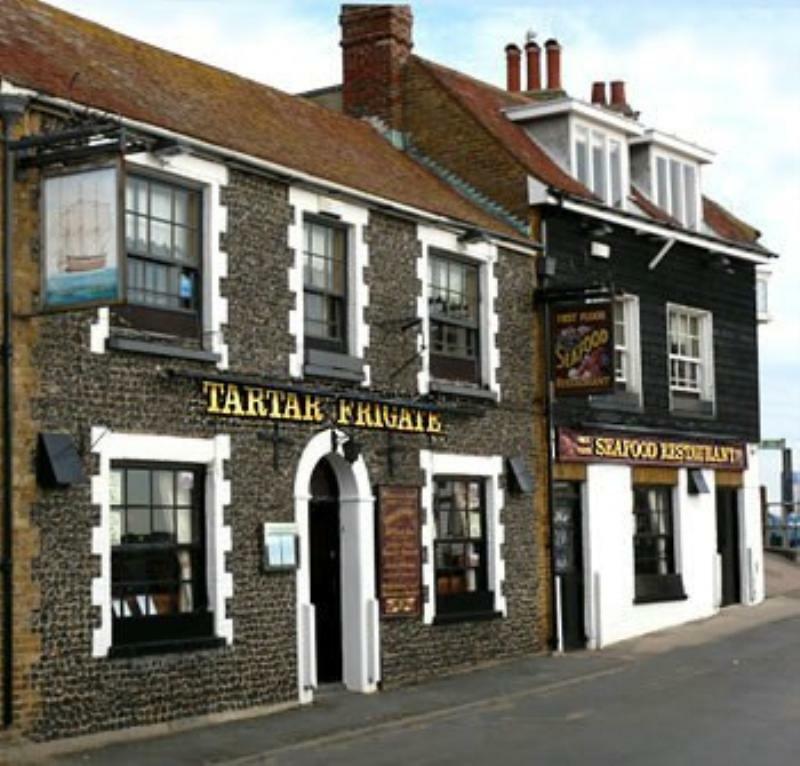 The Tartar Frigate Seafood Restaurant is an historic 17th century flint inn overlooking Viking Bay in Broadstairs and the traditional style restaurant with its open log fire, is set on the first floor taking advantage of the panoramic views. Grand Marnier and lime sauce. There is a choice of lovely homemade desserts, as well as other specials of the day, featured on the blackboard menu. pepper, garlic, lemon juice and herb infusion. 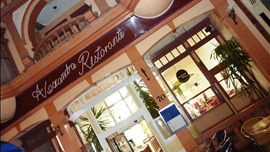 All served with a choice of potatoes, vegetables or salad. Simply grilled with capers & black butter. With pan-fried onions and a rich Madeira sauce.